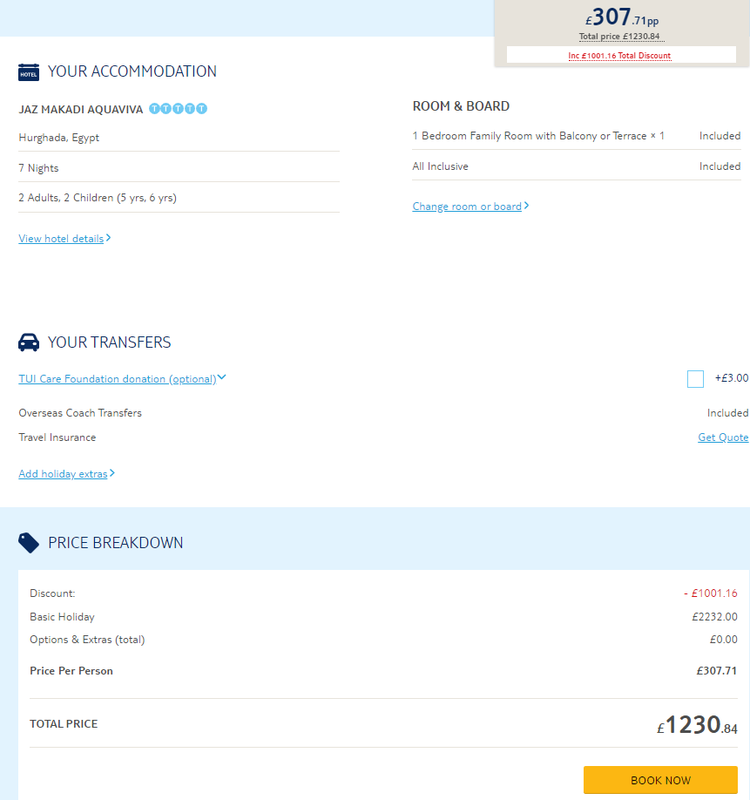 Check out this fantastic 5* All Inclusive holiday to Egypt over at TUI Holidays. 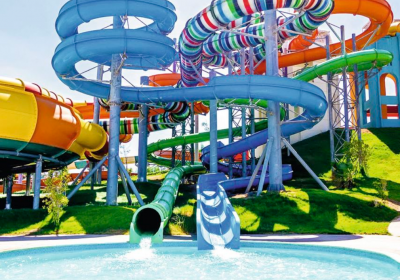 This hotel lines up free entry to one of Egypt’s biggest waterparks, so you’ve got 50 slides and chutes on tap. 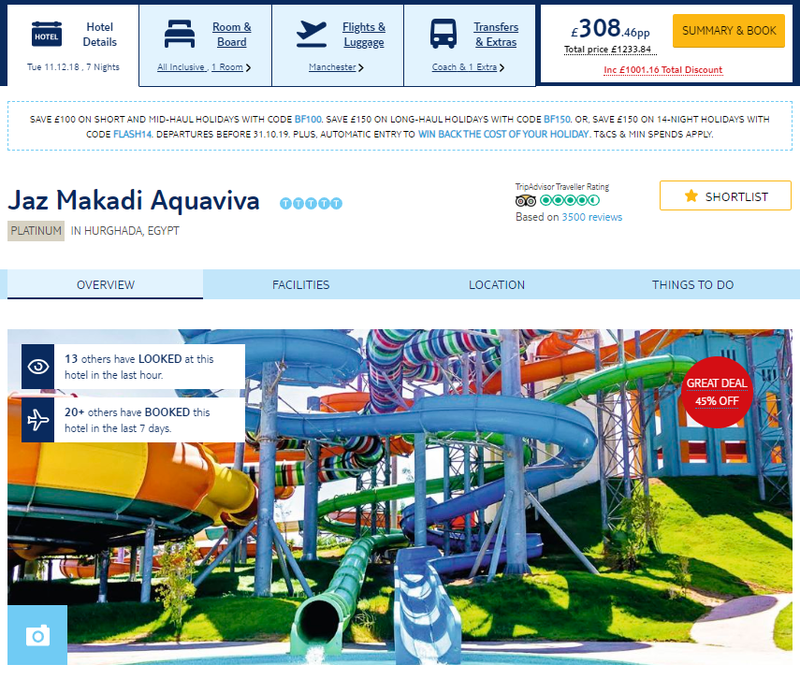 This place comes with unlimited access to Makadi Water World, Egypt’s largest waterpark. There are 50 rides to choose from, making this the ultimate aqua spot for water babies, young and old. 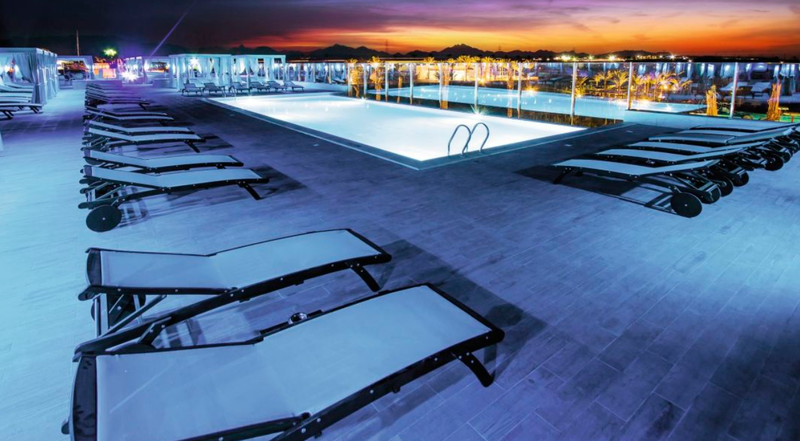 The hotel has four pools, a smart restaurant, and a nearby 18-hole golf course. And when it comes to bedrooms, they’re set to be spacious and stylish. Just so you know, some of the slides here may be too big for younger visitors. The larger slides have a height restriction of 120cm and minimum age restriction of 10 years. The mini slides and water features have an age restriction of either 4 or 7 years and children must have an adult with them.